Don't go leaving me now. 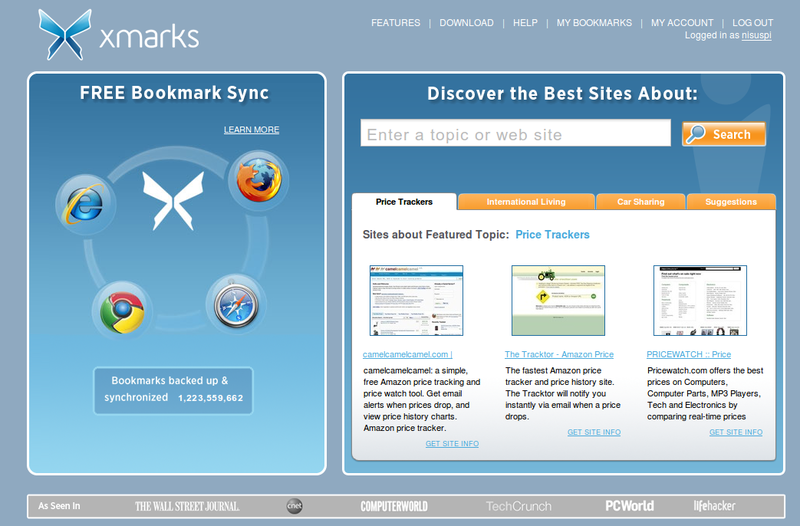 Sad news earlier in the week that the cross-browser bookmark sync, Xmarks, is to close down its servers next January. The founders say they’ve failed to find a way to moneterise Xmarks, which has over two million subscribers. Unlike other top sync services – like Evernote, RTM and LastPass – there’s no option to pay for Xmarks premium, so presumably they were hoping revenue streams would come from developing an enterprise version. The problem for Xmarks is not that people don’t want a bookmark sync service – it’s invaluable for me to be able to add a link to Firefox at work and find it on my home machine later. 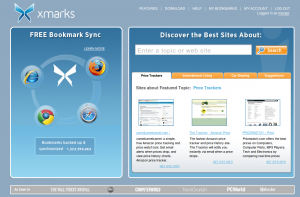 It’s that most browsers, like Firefox and Opera, now have a built-in bookmark sync service. The problem is that the built-in options aren’t very good, and tie you in to a platform. So you can’t try out Chrome for a few days without losing the sync. Luckily enough people have come out of the closet as Xmarks fans, the founders have set up a pledge page to sound out the possibility of an Xmarks Premium. If 100,000 people agree to paying $10 a year for Xmarks, they’ll try and keep it going. $1m a year isn’t huge money when server and staff costs are taken out – plus I’d be amazed if more than 25% of the signatories actually pay up – and it really is worth it.